The people at Safco share your commitment to creating quality products through superior design and the use of quality components. 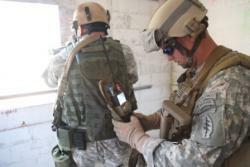 Many of our employees have worked in OEM settings and can relate firsthand to the engineering issues you face. 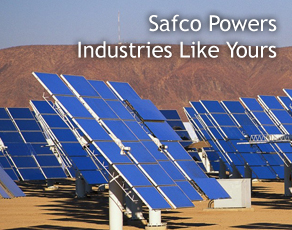 Safco’s highly experienced team will offer new ideas that can effectively address the low-voltage power needs of your products. 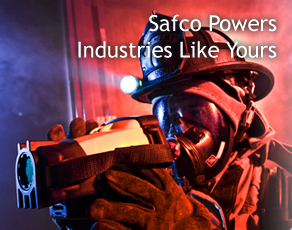 Safco customers rely on our expert application engineering support, foreign sourcing experience, and superior customer service to solve their products’ unique challenges. Understanding customer objectives and developing creative, yet cost-effective, power solutions has enabled us to build strong partnerships, many of which that surpass 25 years. 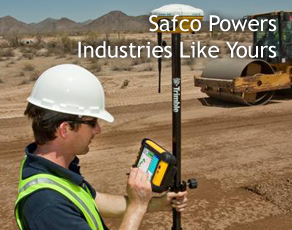 Safco believes all customers should receive outstanding service, regardless of the size of their orders. Our customer service representatives work side-by-side with OEMs to understand their specific product and delivery needs to ensure we not only meet, but exceed, their expectations. 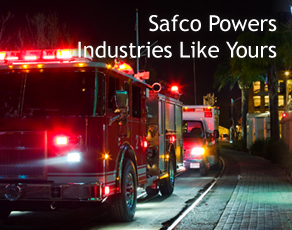 Safco helped us analyze the technical information of some complex regulatory requirements, so we could deliver exactly what our customer needed. 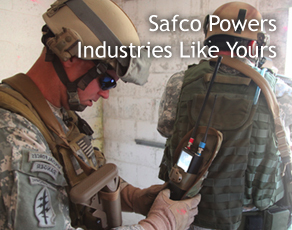 Learn how Safco's engineering design capabilities addressed the complex charging requirements of a military robot and control unit.